Classic Alnico-Tone from 1W up to 90W ! 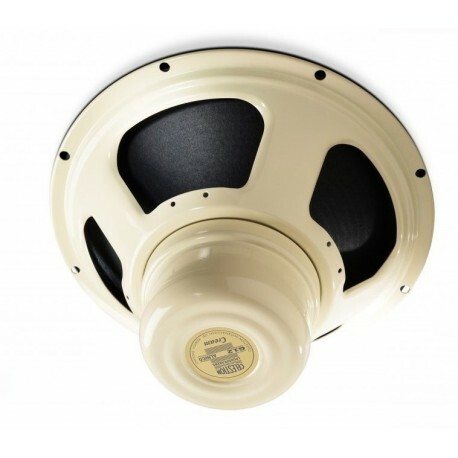 ve been able to deliver a higher power rating while preserving the very essence of an alnico guitar speaker. Delivering a glorious, laid-back attack, the Cream exudes warm lows and a brilliant bell-like chime. 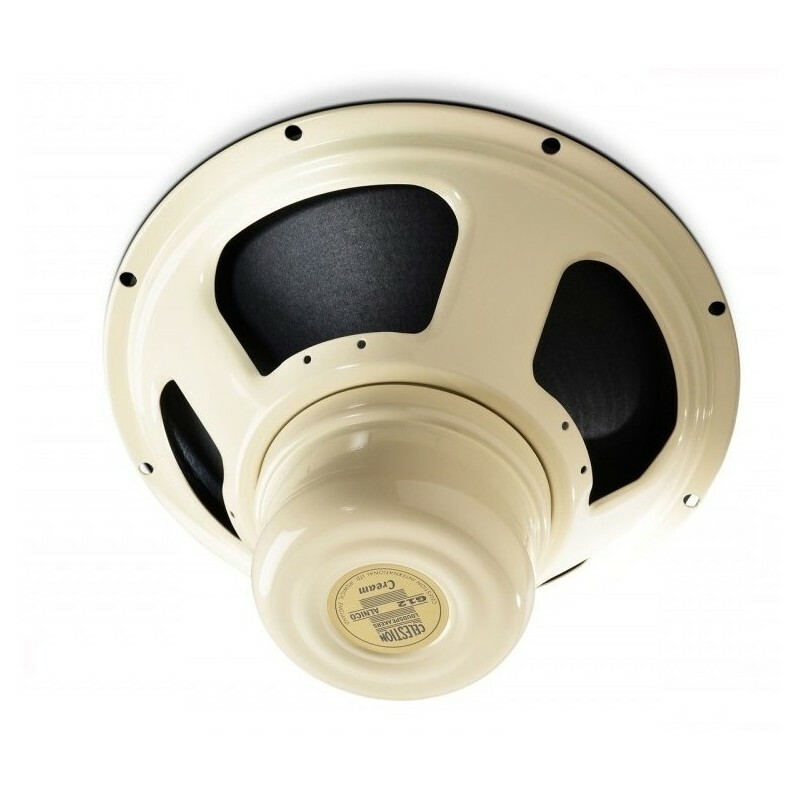 It has smooth and organic mids, further characterised by a fine-grained detail that adds a high-definition quality to the vocal range. The Cream has been specially created to bring alnico class to all kinds of amps from 1-watt to 90-watts. It conveys a satisfying warmth, detailed expressiveness and exceptional musicality, even at low power levels.